Voted Haverhill's BEST MASSAGE!! Thank you! 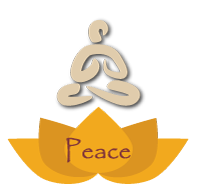 Massage and other hands-on therapies like reiki and acupressure are ancient medicines, but they are the perfect antidotes to the tension and stress of today’s busy world. Massage and bodywork refresh, relax and rejuvenate the body and the mind- especially when applied by Caring Hands! Take time for yourself and your health and schedule an appointment with us today. Let Caring Hands renew your body, mind, and spirit. Caring Hands is located in downtown Haverhill at 191 Merrimack Street, Suite 508 in the Bank of America Building. Parking is free and available in the bank parking lot. For more information, call us at 978-521-3357. 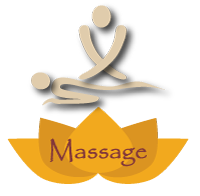 Caring Hands welcomes massage therapist, Lynne Davis! Learn more about Lynne at https://www.lynnedavismassage.com/ . You can purchase certificates in any denomination online or at the office :). Alisa offers therapeutic, relaxation, and chair massage.